A reliable and functional stainless steel dishwasher. 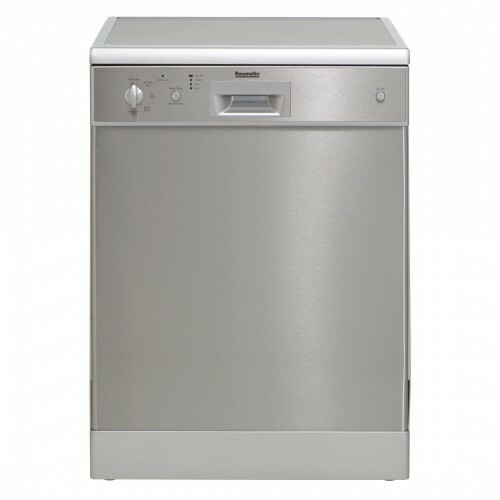 The 14 place setting capacity is ideal for families and dinner parties fitting more dishes in one wash. When adjusted, the top basket creates room to load long stem glasses or for placing 31cm plates in the bottom basket. A full load can be washed in just 30 minutes with our super quick wash program. A unique tablet feature will default to a special setting ensuring that the tablet breaks down properly leaving no soap residue at the end of the cycle.